In 1965, Yachting Magazine launched a competition to select a new three man Olympic keelboat. E. W. "Skip" Etchells, a boat designer, builder and sailor, built the wooden Shillalah, taking her to Kiel, Germany, where the trials were to be held in the fall of 1966. At the completion of the trials the judges chose the rival Soling class over Shillalah II, in spite of her success in the races. However, the boat's performance had won converts, and shortly thereafter the boat entered production with orders for an initial 12 boats. With the formation of a new association the class became known as the E22, and 32 boats were built by Etchells' company by the end of 1969. The class was known as E22 until the name was changed to Etchells in 1990. Over the years, the Etchells has become increasingly popular and is now raced by members of more than fifty fleets around the world. New Zealand has one of the newest National Associations, but has embraced the Etchells with tremendous fervor and enthusiasm. From 1995 to 2000 the number of Etchells grew from three boats to 60 and from zero to three fleets. 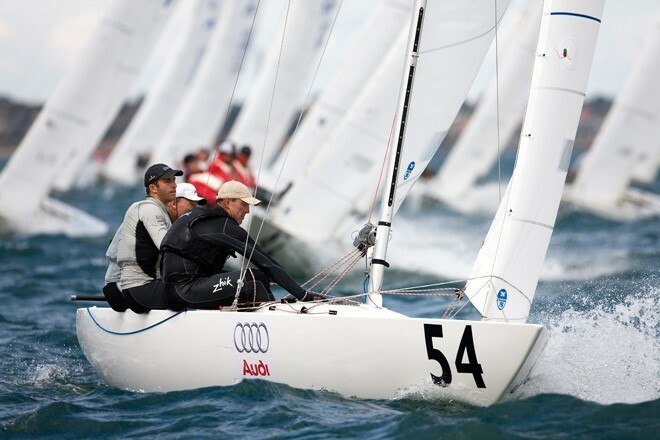 New Zealand Class leaders, mainly Doug Reid, organized the 1996 Qantas Etchells Regatta to attract interest in the Etchells Class. This very successful regatta brought six legends of sailing Buddy Melges, Bruce Nelson, Rod Davis, Russell Coutts and former Etchells World Champions Colin Beashel and Dennis Conner to Pine Harbour Yacht Club to compete in the evenly matched Etchells. The regatta, sponsored by Qantas, Sheraton Hotels, Mobil Oil and Steinlager enjoyed national television coverage and was an outstanding event watched by thousands of spectators on shore and hundreds of spectator boats on the race course. 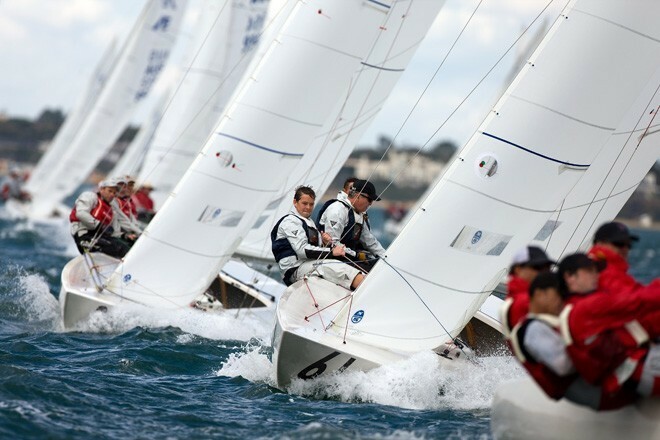 Following the excitement of the 2003 World Championships, the size of the domestic fleet waned somewhat, but in recent years has undergone a resurgence with the emergence of a new breed of enthusiastic young sailors, eager to take on the challenges of this exceptional international class. Alastair Gair and the crew of Valsheda have enjoyed significant international success, including a 2nd place at the 2006 World Championships in Perth. If you would like to become a part of this fun and competitive class, please get in touch and/or sign up to our mailing list for updates and invitations.